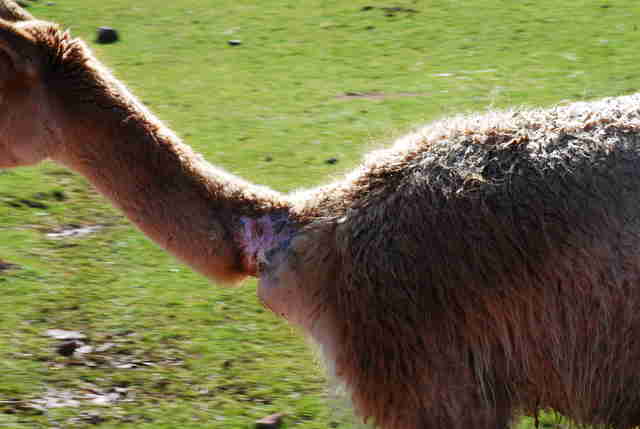 This kangaroo was found emaciated last year — and one giraffe was bleeding from his horns. 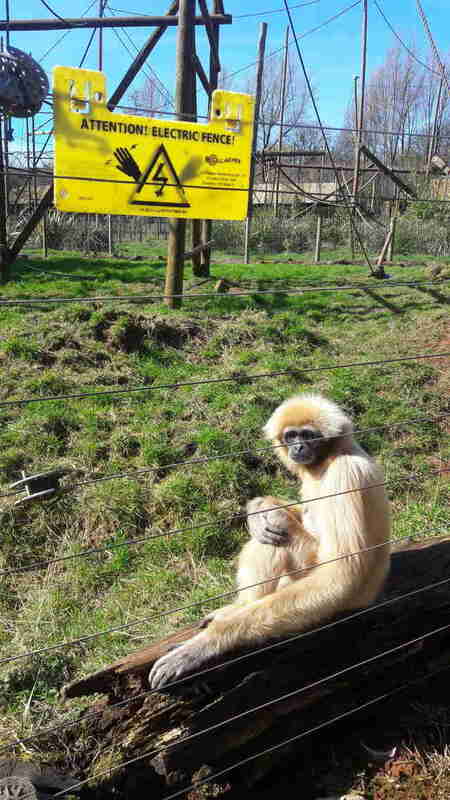 Cumbria Zoo, formerly known as South Lakes Safari Zoo, made the news earlier this year when a myriad of animal welfare issues were made publicly known. 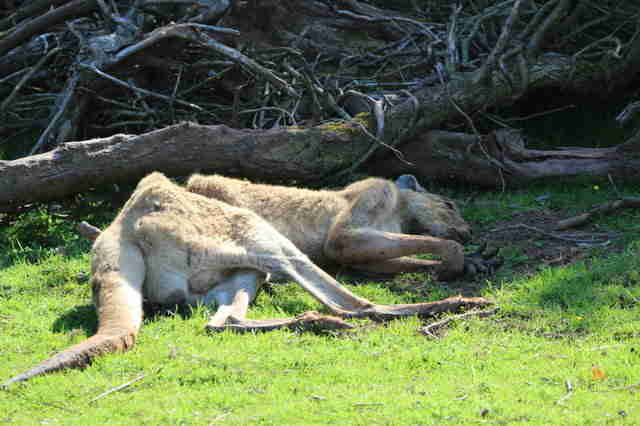 At least 486 animals died at this zoo in the last four years, and many from preventable causes like emaciation, hypothermia and traumatic accidents. Investigators from Captive Animals’ Protection Society (CAPS) also visited the zoo last year, and they found animals in horrible condition. "Things like a kangaroo who was emaciated," Madeline Taylor, campaigns officer for CAPS, told The Dodo in March. "A lemur that had a sore on its side. 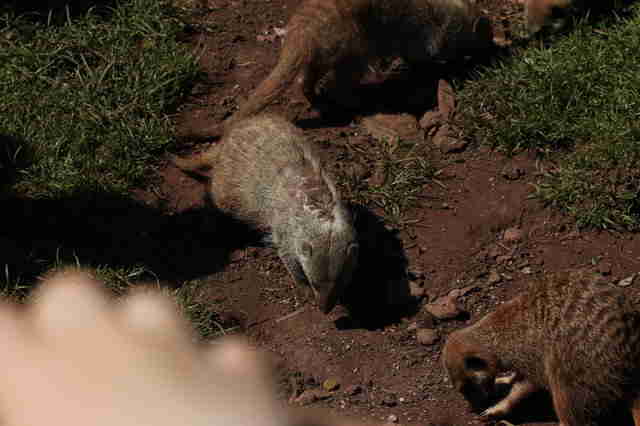 A mongoose who had a visible skin condition with missing fur." CAPS investigators also witnessed visitors physically interacting with animals, which would make animals susceptible to disease transfer. They saw penguins who had no water to swim in, despite it being a hot summer day, and parrots who had lost their feathers. 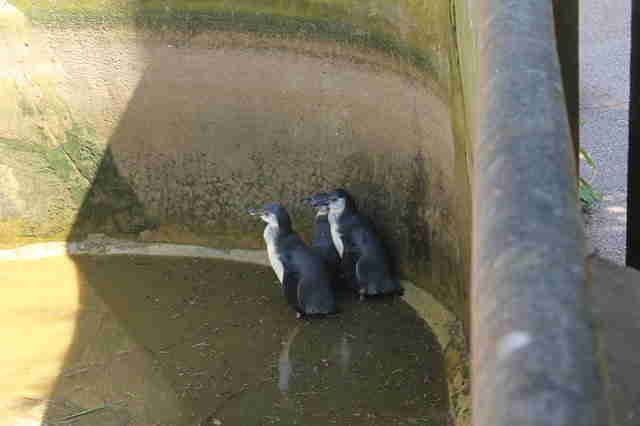 On March 3, a local council refused to renew the zoo’s license, but gave the owner, David Gill, 28 days to lodge an appeal. The zoo’s CEO, Karen Brewer, meanwhile established a new company called Cumbria Zoo and applied for a license under the new name — and the council granted Cumbria Zoo the license this week. In March, a spokesperson from Cumbria Zoo told The Dodo that they were working to alleviate animal welfare issues, and that the new company was “thoroughly committed to delivering high standards of animal welfare for the animals in our care and others impacted by our conservation activities." But the CAPS team isn’t so sure that the animals’ lives will improve. ‘From our point of view, it’s likely that they were going to make improvements if they wanted to succeed in getting the license, but that doesn’t take away that there’s been welfare concerns — serious ones — highlighted for years now,” Taylor told The Dodo this week. 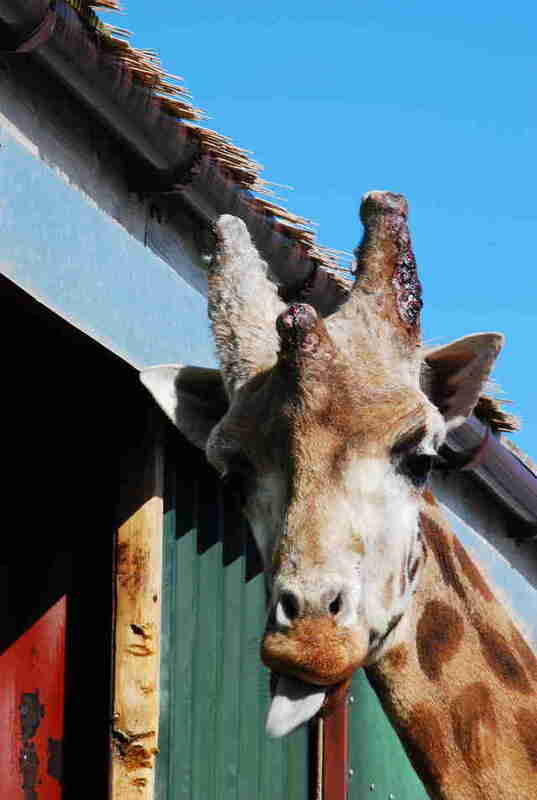 When CAPS investigators visited the zoo after in late March — after the Cumbria Zoo company was formed — they noticed that many of the animals still had medical issues. 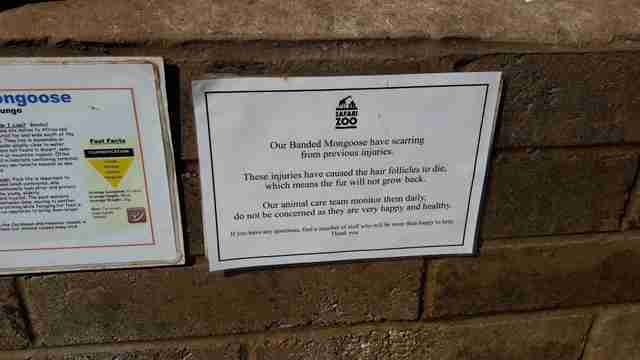 While the zoo had posted signs about the animals’ conditions and claimed to be treating them, investigators couldn’t confirm if this was true. What is especially concerning to Taylor is that the same staff who oversaw the animals’ extensive neglect will still be caring for them, although the original owner is said to no longer be involved. “It just seems to be really inappropriate that they [the council] would consider that applicant [Karen Brewer] to be an appropriate person to run the zoo given the history,” Taylor added. Cumbria Zoo could not immediately be reached for comment. Taylor explained that CAPS will continue to encourage the council to monitor and regularly inspect the zoo. “We’re obviously going to keep a close eye on it,” she said. 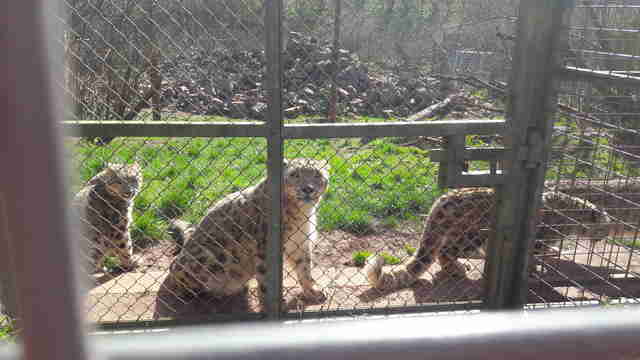 But Taylor also pointed out that Cumbria Zoo isn’t the only facility that has animal welfare issues. 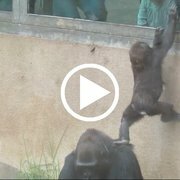 To help CAPS continue to monitor this zoo, and others like it around the world, you can make a donation.